CEO of the investment company U.S. 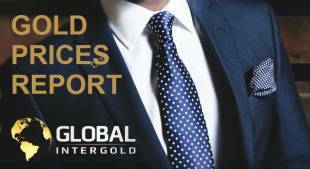 Global Investors, analyst Frank Holmes believes that gold proved its worth last September. 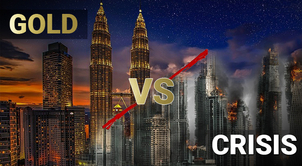 As of today, the precious metal faces several key macroeconomic factors. "Factors depend on interest rates and concerns that rates will continue to rise," Holmes said in an interview with Kitco News. Experts note that physical gold wins due to the fact that sales of gold usually increase in autumn. The festive season begins in India and Qatar. Gold is closely linked to the cultural and national traditions of these countries. In this regard, people started to buy jewelry a lot more often. 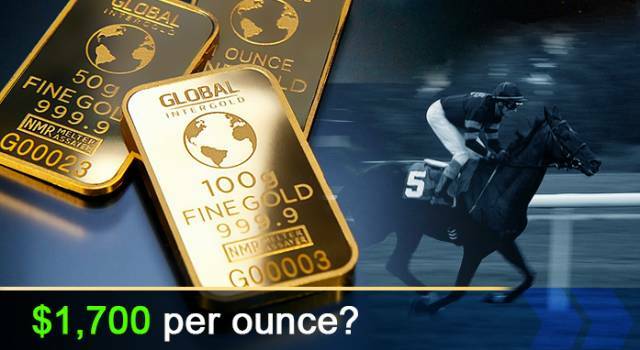 On Monday, 10th of September, the price of an ounce of gold was $1,196. Long-term investors must not overlook the favorable position of gold, acknowledge experts of the Californian banking company Wells Fargo. Analysts believe that gold will retain the price of $1,350 per ounce for a period of twelve months. According to experts, the dollar will lose its power until the end of the year. This, in turn, should support the price of gold. "In our opinion, for long-term investors, the accumulation of gold now looks like a worthy deal," - concluded the representatives of Wells Fargo. 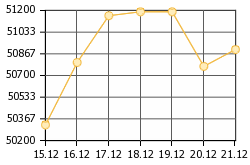 On Tuesday, 11th of September, the price of an ounce of the yellow metal was $1,198. On Wednesday, 12th of September, President of the European Commission Jean-Claude Juncker proposed European Parliament to reduce the EU calculation in dollars, and vice versa — to increase euros. Thus, the role of the euro on the international market has been reinforced. 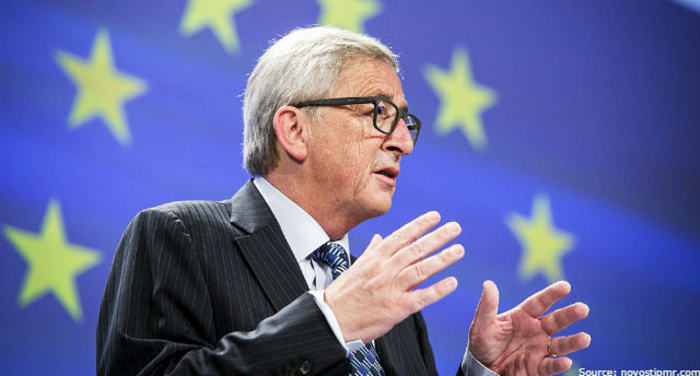 In the photo: Juncker noted that euro currently is the second largest currency in the world. Before the end of the year, the Commission shall present initiatives to strengthen the international role of the euro. For this, we must first put our own house in order by strengthening our Economic and Monetary Union. Without this, we will lack the means to strengthen the international of role of the euro. Against the backdrop of the growth of the euro, gold has strengthened its position. On Wednesday, 12th of September, gold was worth $1,206 per ounce. 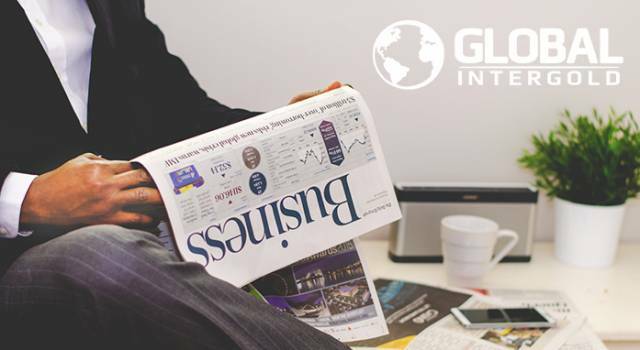 On Thursday, 13th of September, the dollar was under pressure after the White House announced its readiness to resume negotiations with China. On the same day, a meeting of the European Central Bank took place at which the ECB President Mario Draghi spoke on the regulator's policy. The head of the ECB announced a decision to keep interest rates at the same level till summer 2019. 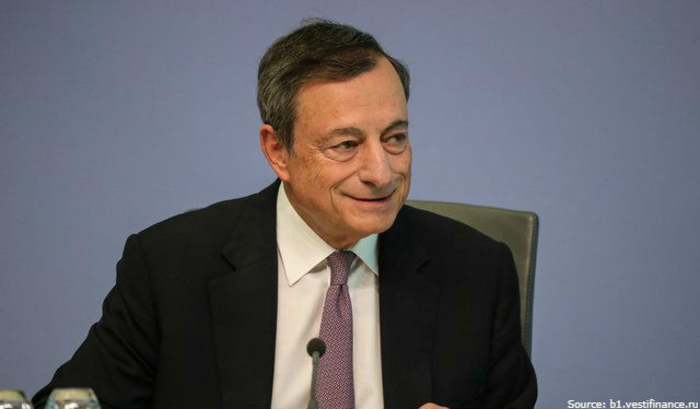 In the photo: At a press conference, Mario Draghi noted that the risks of the eurozone can be considered balanced. On Thursday, 13th of September, the price of gold was $1,201 per ounce. On Friday,14th of September, there were reports regarding the US readiness to begin a new stage of negotiations with China. State Councilor Wang Yi spoke about the need of implementing effective reforms of the World Trade Organization. In the opinion of the councilor, the WTO could take into account the views of developing countries in its work. 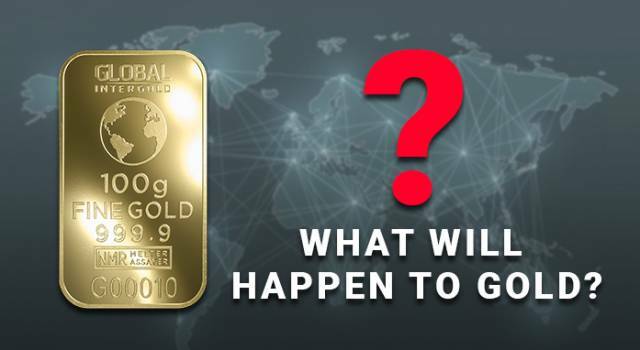 The instability of the economies of many countries, the crisis in Turkey and Venezuela have an impact on the price of the yellow metal. 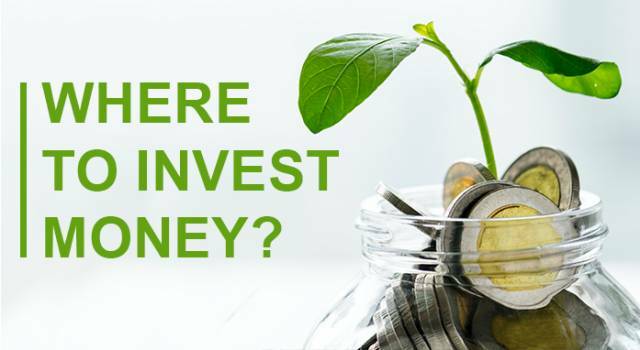 “Finance fears have re-surfaced, and we believe that ultimately they will prove to be supportive for gold,” said Rhona O’Connell, head of Metals Research for GFMS division of Thomson Reuters. On Friday, the price of the yellow metal was $1,193 per ounce. According to the updated data of the World Gold Council, as of September 2018, precious metal reserves of Russia increased to 1,944 tons. The amount of gold in Turkey came close to 568 tons. The Mexican reserves of the yellow metal amount to 120 tons. 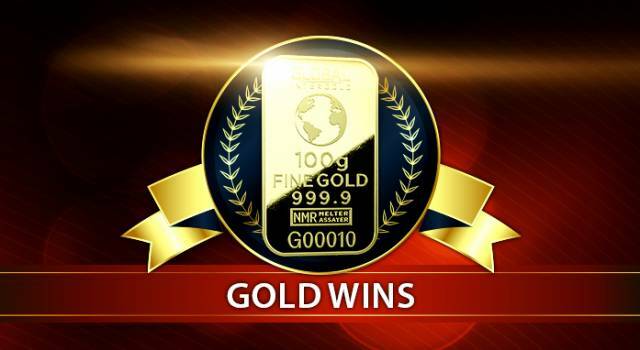 The amount of purchased gold in India increased to 566 tons. The gold reserve of Venezuela rose to 164 tons. According to WGC official data, the world gold reserves make up 33 763,6 tons. China was the world's dominant gold producer in 2017. In this country, gold mining accounts for 13% of the total world production. On Monday, 17th of September, the price of an ounce of the yellow metal was $1,1195. Robert Kiyosaki, the author of the world's best-selling books, regards gold as the only form of currency that, in his opinion, is "authentic". A new book by the famous entrepreneur and writer Kiyosaki "FAKE: Fake Money, Fake Teachers, Fake Assets" comes out in April 2019. In it, the author talks of gold, referring to it as the God’s money. Kiyosaki notes that there’s no such a scenario, following which he would give up his gold reserves. Accumulate your savings in gold! 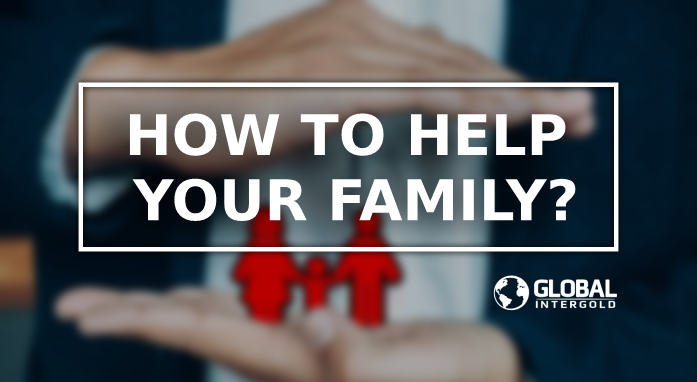 How to help your family? 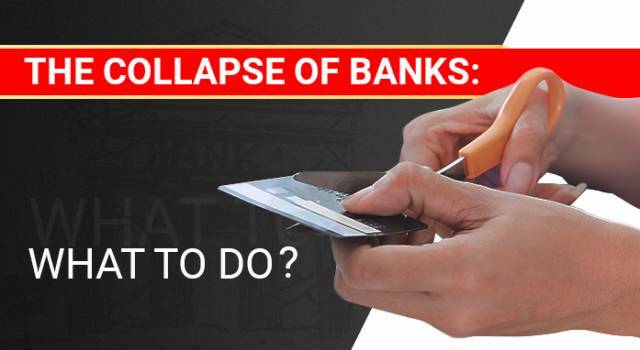 How to preserve money when the stability of the banking system is at stake. 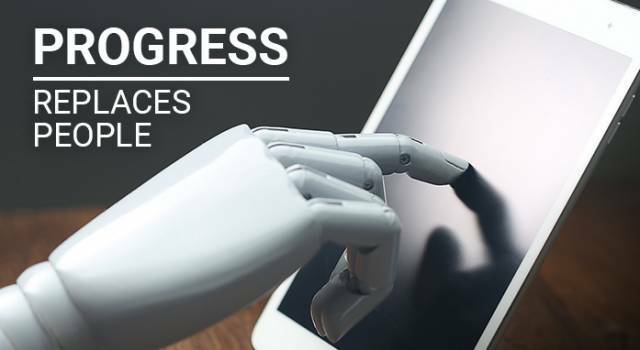 How does the high-tech development threaten your future? 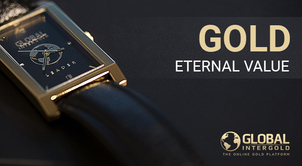 The precious metal proves its superiority on the international market. Why does the precious metal stay relevant throughout the centuries? The noble metal helps countries overcome economic difficulties. 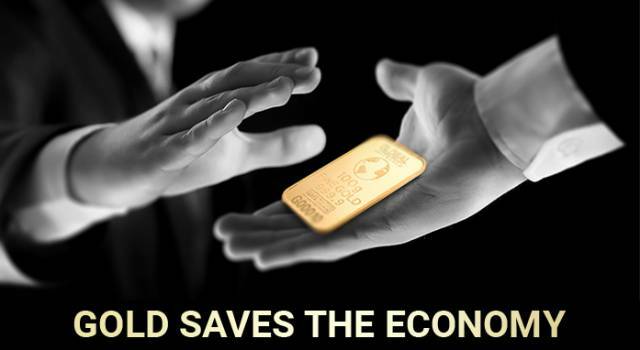 What happens to gold during the economic downturn. Radical changes in the global economy. Protecting your savings — we tell it like it is. Three examples of failed financial investments.